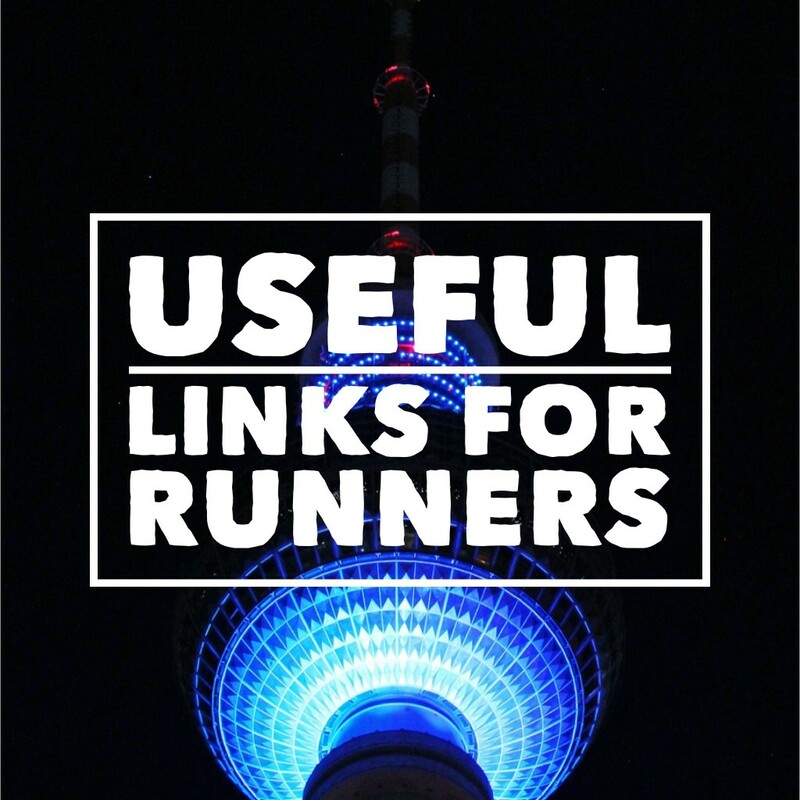 A collection of links specifically useful to Runners and new starters including shadowing, work experience and internship opportunities. To request the addition of a new link please use the Contact Us form or the email address on that page. Short term opportunities will appear at the top when valid. Internship Programs | Discovery Communications, Inc.
Work placements, work experience, internships, traineeships, and apprenticeships – what’s the difference? What the Weazel Wonders…: HOW TO GET A JOB IN TV… AND KEEP IT! What the Weazel Wonders…: COME ON GUYS…. THE JOB APPLICATION IS SIMPLE! What to do when a company invites you in for a “chat”? You’d better work | A guide to getting into and staying in the media!